Budgeting is the bane of the business world. Despite the challenge of putting a budget together for your business and the pain of classifying costs, allocating spending and getting your paperwork in order, budgeting is beneficial for a business. Different organisations use budgets for different purposes, yet their function is more or less the same: a budget is sort of a guideline for organisations to be able to measure performance. A budget can help you identify challenges and solutions to those challenges within the organisation’s capacity. Budgets are not just about allocating funds, recording and reporting on them. Budgets have multiple functions and can help the company answer the questions below. What are the company’s objectives and how do you reach them (ie, planning)? A budget can guide a business to achieve it’s aim. Why are you in business and what do you hope to achieve? A budget will help a business identify their objectives and help them manage the delicate balance between profit and risk. A budget should reflect the company’s strategy and their objective. The aim of the budget is to get to the end goal, whatever it may be. Essentially, the business budget is the business game plan. It guides business decisions, and is useful for reviewing performance at the end of the budget period. You can compare your objectives when you created your budget to the real outcomes when the budget period is over and your plan has been rolled out. When planning your budget, you need to make sure that costs are classified clearly. Those costs that cannot be classified, or are difficult to predict need to be forecast. Your budget will not be completely accurate, but you should try and include all the costs you can think of so that you can balance your budget more effectively. You should always classify known costs first, then make way for unknown costs. All that you can plan for with accuracy, you should plan for now. Then have an emergency plan for all that could go wrong. Ensure you have a well thought out contingency plan, and as unforseen fires light up, draw up a contingency plan for those and incorporate into future budgets (and learn from those mistakes). How you manage and track progress you’re making? Progress is dependent on how costs and income are balanced for maximum profit. Your budget will help you identify your biggest costs, the hidden costs, what product/service brings in the most income and where you’re throwing money away. If you have a budget to guide you, it’s easy to identify areas where there is excessive spend and the places where you’re underspending. Both these extremes could indicate inefficiencies within your business operations, so it is vital to look carefully at them and see where you could cut costs and/or better allocate funds. When working with your budget, make sure you keep your forecast close by. Think of your budget as the rough draft, the ‘plot’. Your forecasts will work as second, third etc drafts and you can compare your forecast figures to your budget to see if you’re still on track. When it comes to monitoring and managing costs keep big costs/expenses in the limelight. Make sure you have the triggering elements that will alert you to trouble early on, so that when the warning signs start to go off you can address them quickly. How can the different parts of the business work together towards the common objective? In a business, one activity usually has a direct impact on another. For instance, an increase in marketing spend should lead to an increase in sales and an increase in sales has a direct impact on production etc. All activity is connected. When it comes to drawing up the budget it is imperative to look at each part of the business individually and them measure it’s impact on the business as a whole. Identify a base for your overall budget. Are you looking at profit? 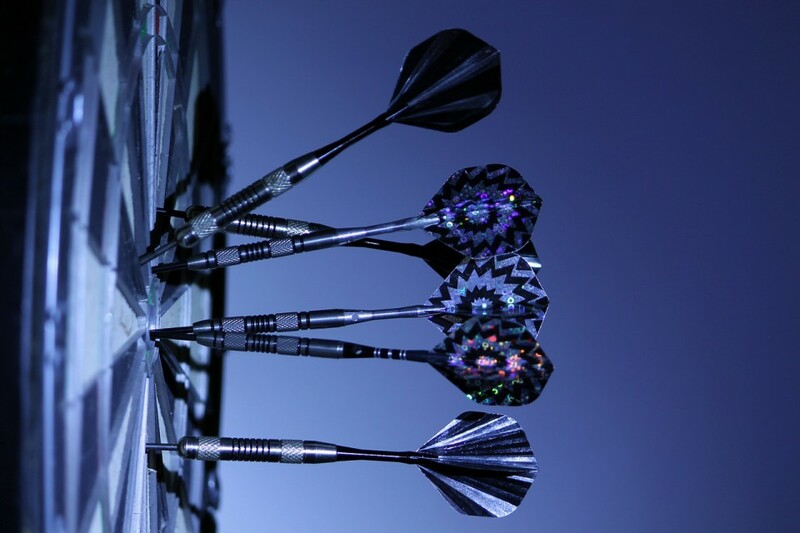 Will you use sales targets, or are you pushing for a specific production figure. These parameters might differ within each segment of the business. The business objective should guide the parameters, while your budget helps you identify the various constraints that limit progress. Is your performance satisfactory? How can you improve? Monitoring performance across various departments or sections of your business can be challenging if you have to use different parameters. Put key performance indicators (KPIs) in place and use them to evaluate performance. Your KPIs should be aligned with departmental functions, then adapted to sales/profit/production goals. When evaluating performance you need to make sure that your standards are comparable to organisations outside your own as well. This process should allow you to identify opportunities for expansion, or a slight strategic shift that could yield better returns in the long-run. Performance evaluation also allows you to assess failures and rework your plan to avoid making the same mistakes twice. Performance indicators could include market share, profit, customer growth and stakeholder impact. It is important to identify all the business stakeholders and measure business performance against these too. There are many ways in which you can measure and compare performance within business departments and with outside entities. Comparisons allow you to measure yourself in relation to another entity and help you establish a benchmark from which you can work going forward. How much money flows out of the business and how do you curb wasteful expenditure? Managing cost/expenditure is one of the key functions of a budget. It is therefore important to make sure you set up a system that will allow you to spot money leaks quickly and remedy them. If you manage your own budget, staying accountable for the money that flows out of your business can be a tricky affair, especially of you are not particularly good at managing your books. Get an accountant or an assistant to help you stay accountable for the amount of money that flows out of your business. If you are putting a budget together for a proposal or it’s part of a business plan that you’re presenting to an investor, then having clarity about what you want to do and how you want to do it is helpful. It doesn’t necessarily have to be accurate, but it should be a realistic budget and obstacles should be clear from the get-go. Budgeting puts you in a spot where you’re forced to be resourceful. You’re able to keep a close eye and measure performance and monitor your cash flow more effectively. In the next installment we will talk about forecasts and how they work together with your budget.